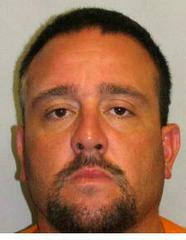 Big Island police are searching for a 34-year-old Puna man wanted for traffic violations, driving without a license or insurance and two counts of resisting an order to stop. Steven K. K. Dawson is described as Caucasian, 5-foot-8, 230 pounds with brown eyes, brown hair and a mustache and beard. Police ask that anyone with information on his whereabouts call the Police Department’s non emergency line at 935-3311.